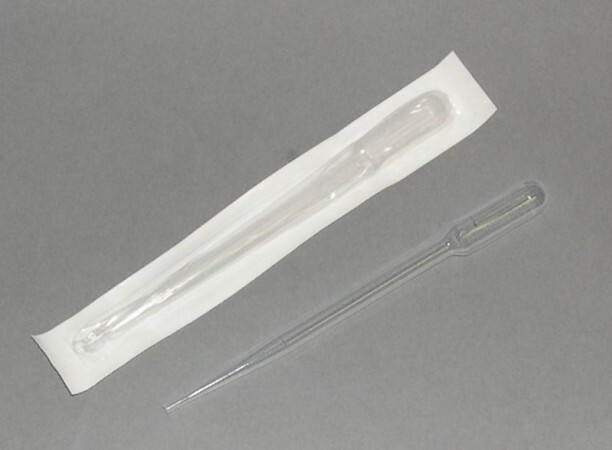 Single-unit design features a built-in pipette bulb that eliminates need for plugging, packaging, autoclaving; and prevents cross contamination. Made of shatterproof, nontoxic polyethylene. Low-affinity surface reduces loss of cells and valuable proteins due to binding. Can be frozen in liquid nitrogen, or heat sealed for storage. Additional sizes are available. Please contact Therapak for additional information.